Car Tune-up intervals differ from one car to another. Most of the older cars with non-electronic ignitions should have a tune-up every 10,000 to 12,000 miles, or yearly, whichever comes first. Newer vehicles whose ignitions are electronic and have fuel injection systems are scheduled to go from 25,000 miles up to 100,000 miles without a need for a tune-up. Your car stalls a lot: This may be caused by your spark plugs being fouled or worn. The gap in your spark plug electrodes may need to be adjusted, or your electronic sensing device needs adjustment. If you are having difficulties identifying why your car is stalling, you can help us diagnose the problem by paying close attention on whether the engine stalls while it’s hot or cold or when the air conditioner is on. The engine is running rough while idling or accelerating: When this happens, chances are your car needs a tune-up. The vehicle is hard to start: This problem may be from the starting system, like a weak battery, for example. This can also come from the fuel system, like a weak fuel pump. Or from the ignition system, due to faulty electronic component, like the electronic control unit (ECU). Bad mileage: If your car is using more fuel than normal, then this is an indication of poor mileage. This means that your car needs a tune-up! Brakes are faulty: If your brake pedal feels weak, then this is a sign that your vehicle needs a tune-up immediately! You should also note if your brakes are screeching or if they vibrate when you press down on the brake pedal! Knowing these signs can help you save a lot in terms of tuning-up your car. It also ensures you and your car’s safety. 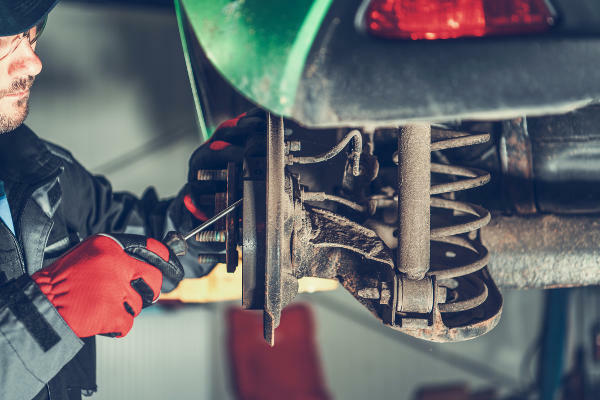 If you do own a car or two, here are more solid reasons why you should take your car to Trev’s Automotive and have one of our expert mechanics service them regularly to prevent any future breakdowns! Reason 1: Tuning and maintaining your car regularly can help ensure that your vehicle is roadworthy all the time. As you may know, it can be quite a hassle if you’re unable to use your car at times when you need it the most. If you don’t want this scenario to happen, you must tune your car and provide it with the necessary maintenance so it will remain usable. 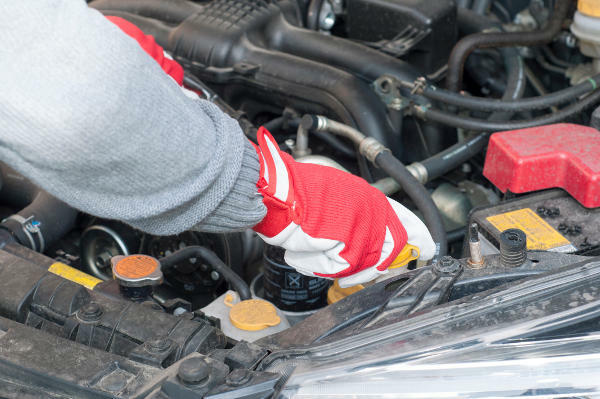 Reason 2: Proper car maintenance helps extend the life of your vehicle. If you’re the type of person who’d rather stick to the vehicle you currently own than to buy a new one every time a new car model comes out, then you must get a car tune-up frequently. As mentioned earlier, maintaining your car is one of the things that makes it last longer. Therefore, if you want your precious vehicle to take you to various places for more years to come, make sure that you take good care of it. Reason 3: Tuned and well-maintained cars perform more efficiently. Frequently taking your car to Trev’s Automotive can significantly improve the performance of your vehicle. And if your car is able to run more efficiently, you can improve your gas mileage, which brings us to………. Reason 4: You can get more savings. If your car has better gas mileage and can perform more quickly you can save a great deal of gas. And if you can save on gas, you will be able to save more money! It’s basically a win-win situation! So if you want your car to run as efficiently as possible and help you save money on gas, a good car tune up should definitely be in order. Reason 5: A well maintained car has a higher resale value. If you’re planning to sell your current car and get a new one in the future, it is important that you provide it with frequent car tune ups. According to experts, a car that is well taken care of is more likely to attract potential buyers and fetch a good selling price as compared to a vehicle that has obviously seen better days. As such, if you have plans to sell your car five to ten years down the road, you must take good care of it to ensure that your investments will pay off! !